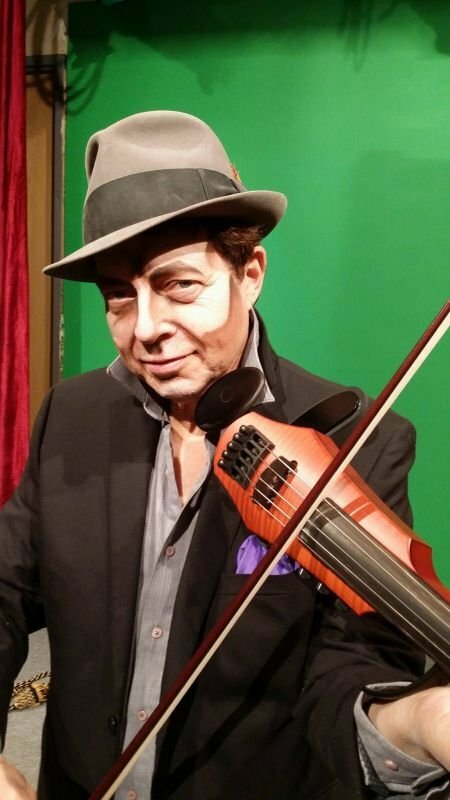 Bob Ryemon is a classically trained violinist. He is a featured performer in the band "Steal Cut" and a studio musician and performer with the Michael Anthony Band. He teaches all levels of violin to private students from Ojai to L.A. 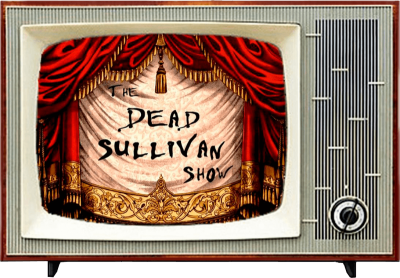 He is a composer for movies, commercials, and musical director for the upcoming production of The Dead Sullivan Show.